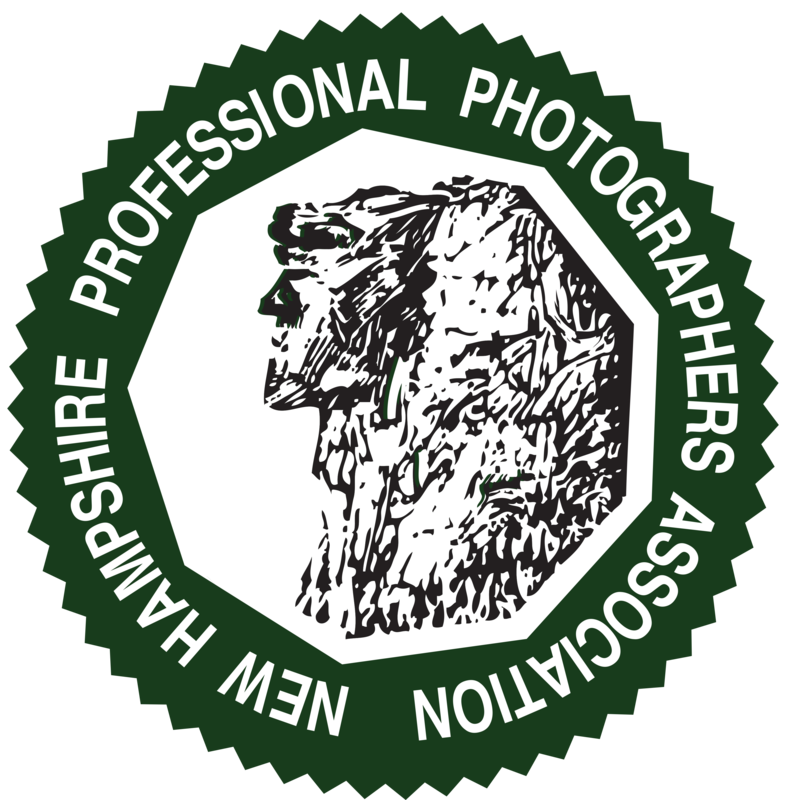 New Hampshire Professional Photographers Association - Mini Monday Event: "Photographing Under City Lights"
Mini Monday Event: "Photographing Under City Lights"
with Marsha Vander Mey, M.Photog., C.Ph. We will discuss how to meter for ambient light and how to add additional light sources to get an exposure that will yield awesome images. Bring your camera and a pocket wizard if you have one. I can provide an extra pocket wizard if someone needs one. Register online or contact Jane Lydick Staid at Jane@JaneLydickStaidPhotography.com or call 603-382-6775. Limited to 15 attendees. Cost is $10. To pay at the door, bring cash (exact amount) or check (payable to NHPPA). Please provide 24 hours notice if you are unable to attend or you will be charged for the class fee.